In general, along with the Palm Jumeirah, JBR and Jumeirah Beach Road are two of the hot spots tourists tend to stay. So what really is the difference? Beach road or Beach Residence? 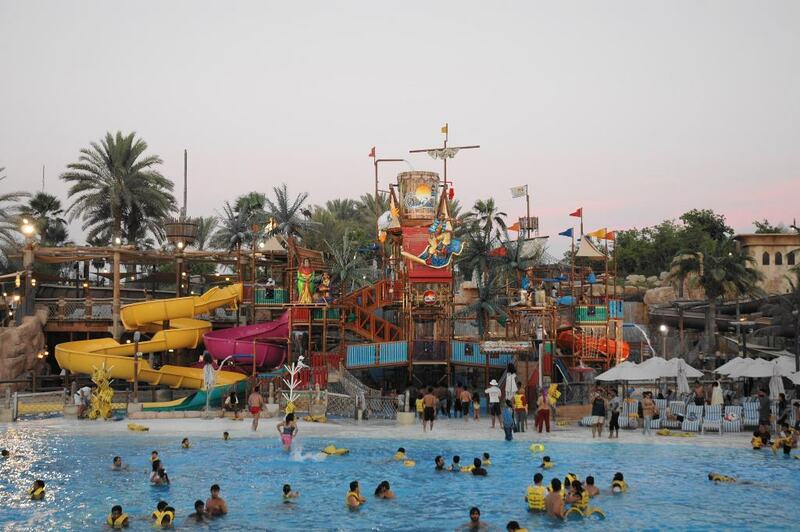 Water sports or Water Park? This article is purely my own opinion and experience! oh places are equally lovely and recommended by Dxb Blog, but if I had to choose, I would recumbent JBR! 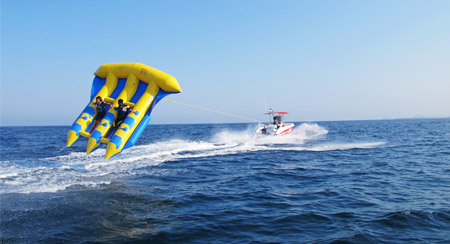 JBR beach hosts a HUGE variety of water sports, from the aqua park to donuts, jet skis, banana rides and much more! Jumeirah Beach Road may serve water sports equally, but the best thing they have is Wild Wadi, with free access with certain hotels (Jumeirah Beach, Burj al Arab, Jumeirah Emirates Towers, being a few), it is quite a nice perk to have on your door step! Another difference is JBR hosts a Reel cinema with 10 screens, a luxurious beach side experience with 7 regular screens and 3 platinum! So if you fancy chilling with a movie after a day at the beach or if you live @JBR, after a long day at the office, its on your door step (Quite literally). On the other hand, Jumeirah Beach Road hosts a Vox Cinema in Mercato Mall, whilst it is not an independent cinema, it is part of the Iconic Mercato mall. Vox @ Mercato hosts 7 screens with a VIP experience and a wide selection of F&B! The cinema is on the first floor of the mall! As noted at the start, this is my personal opinion and others may think differently but I always felt Jumeirah Beach Road had a very Quaint atmosphere, in its design and structures. Whereas JBR has always felt very homely in that locals are always around, the residential buildings are a lot more obvious and occupied than the villas around Jumeirah Beach road. One could stay in Madinat Jumeirah the whole holiday and never really come across with someone who LIVED their, because it (Like most hotels along the road) are purpose built resorts for tourists. But if you stayed in JBR, you would probably pass residential buildings daily. Separating the tourists from the locals! Although their a lot of residents and locals living on Jumeirah Beach road and off the road, JBR intertwines hotels and residential buildings, they’re all on one side and the beach, and a few beach side restaurants and cafe on the other side of the road. Coming on to my next point, the one I see most important! When I visit any city I always look for decent, comfortable, clean hotels (With good breakfast!). Especially in a city like Dubai, you would want to explore the city! Not stay in your hotel or resort all the time! I understand everyone wants luxury in Dubai but this is where JBR out runs Jumeirah, JBR offers you luxury hotels or self-catered apartments, without the temptation to spend your whole holiday there. Whereas with places like Jumeirah Beach hotel, Burj Al Arab and ESPECIALLY Madinat Jumeirah, you spend so much time on the resort, you don’t want to or get tempted to just enjoy what’s around you. Jumeirah Beach Road has some WONDERFUL sights and places to visit, but unless its a stay-cation, I would advise JBR. Jumeirah Beach Road is close to the rest of the city, JBR IS THE CITY. With all the restaurants and food joints you can think of, to the marina a few minutes away.. JBR may be far from a lot of things, but in the mist of wild wadi and the Burj Al Arab, a lot of people won’t venture to JBR. Stunning views, not may high rise buildings about.